Zhuhai Property (珠海物業) is No. 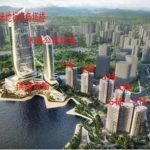 1 Zhuhai Real Estate dedicated to provide excellent Zhuhai Real Estate (珠海地產) services to satisfy Hong Kong and Oversea buyers and investors wants and needs in Zhuhai condos (珠海樓盤), Zhuhai commercial shops (珠海商鋪)and Zhuhai offices (珠海寫字摟), as well as Hengqui Special Zone properties(橫琴特區樓盤). 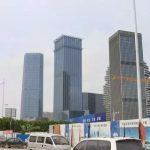 In the recent years, billions and billions involved big infrastructure development are undergoing in Zhuhai city. Nevertheless, Zhuhai is highly rated as the most favorable city to live in China due to its green mountain, clear water and blue sky. A lot of Zhuhai residential(珠海住宅), leisure and transit facilities are continue coming up, which is an ideal place for Hong Kong people and foreigners to invest and to live. 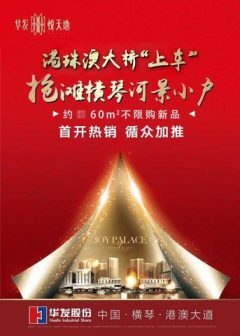 Zhuhai Property has over 300+ professional Zhuhai Property Consultants to serve your needs and wants in Zhuhai Free Trade Zone (珠海自貿區). Our Zhuhai Property office is headquartered in the heart of city, Gongbei (拱北), in Zhuhai. We serve Zhuhai Properties cover the entire Zhuhai region, including the Hengqui Special Economic Zone (橫琴特區樓盤), Zhuhai West Metro (珠海西部新城樓盤), Zhuhai Central business District areas (拱北樓盤 / 珠海市中心樓盤), Greater Bay Area (粵港澳大灣區地產，粵港澳大灣區樓盤). For English, please call or Whatsapp / Wechat at +852 9095 0457 for viewing. 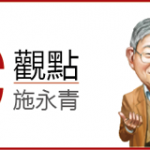 有關 香港市區 <> 珠海九洲港 船航班、上落船、船票等事宜，可至電或Whatsapp 我們香港同事梁小姐 +852 9095 0457 查詢! 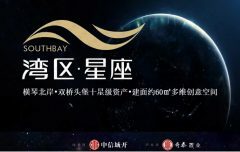 Zhuhai Property (珠海物業) is No. 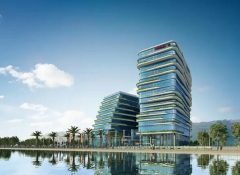 1 Zhuhai Real Estate dedicated to provide excellent Zhuhai Real Estate (珠海地產) services to satisfy Hong Kong and Oversea buyers and investors wants and needs in Zhuhai condos, Zhuhai commercial shops(珠海商鋪)and Zhuhai offices(珠海寫字摟), as well as Hengqui Special Zone properties(橫琴特區樓盤). 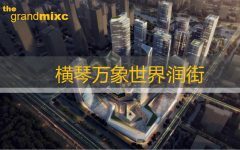 Zhuhai Property consultants bring an excellent blend of friendly professional service, local market expertise, business savvy, good communications and highest integrity in serving our domestic as well as international clients . 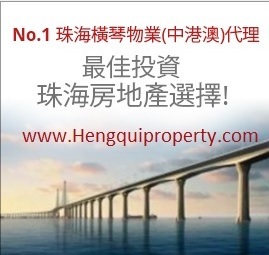 Zhuhai Property dedicated in sourcing high-return Zhuhai properties (珠海自貿區物業) near the landing point of the Hong Kong-Zhuhai-Macau bridge (港珠澳大橋) in the heart of Zhuhai West Metro(珠海西部新城), and Zhuhai condominiums in Zhuhai CBD (拱北) and Zhuhai Central hub (珠海市中心). 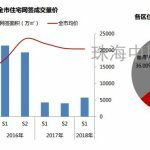 Zhuhai properties will continue to be available for astute global property investors who are seeking unparallel returns for your real estate investments. Zhuhai Property is specialized in serving overseas clients from Hong Kong, Macau and foreigners and are fluent in Mandarin, Cantonese and English. Zhuhai is a fast-developing Free Trade Zone(珠海自貿區) of China at 10% GDP stably growth, also regarded as the most favorable city in China for living due to its fresh air and blue sky. 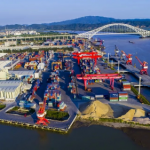 In the recent years, billions and billions big infrastructure projects undergoing can be seen everywhere in Zhuhai and Hengqui which is fully supported by China government strategic planning. This is just the beginning of Zhuhai!! For English, please call or whatsapp / wechat at +852-9095 0457 for viewing.